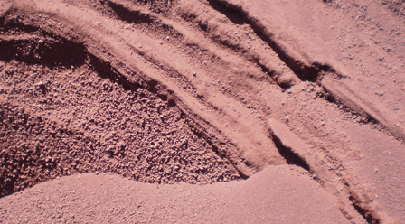 25/7 SCORIA Landscaping Direct – BULK scoria supplies Auckland and Taupo. 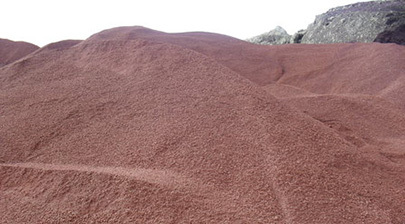 Landscaping Direct provides bulk scoria from the Taupo quarry through to our bulk supply yards in Silverdale and Takanini Auckland. 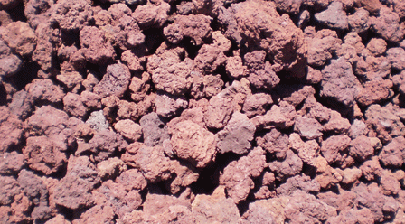 Our quarry has a massive resource of high grade scoria. Our products SAP50 & SAP7, SGC25/7, SGC25/50 and SGC50/100 are proven to be extremely light giving great value for your dollar. Landscaping Direct is your first point of call for commercial scoria delivery in the Upper North Island. 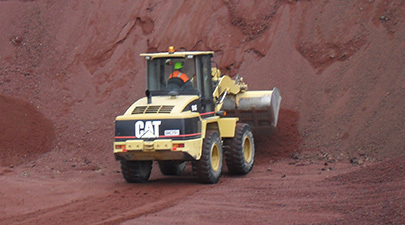 We can delivery direct from the Quarry to your Site. Landscaping Direct has scoria supply in Auckland covered, from our Silverdale Yard at Dairy Flat Highway to our Rangi Road yard at Takanini. Our bulk supply/retail yards have all grades of scoria available; in bulk for developers or in section lots for the tradies, we can deliver fast & efficiently to all areas of Auckland. Look out for our Speedy Scoria truck. Call for a sample to be sent out to your Quantity Surveyors or Engineers now! Offered at best buy bulk prices where no quantity is a problem bulk delivery can be arranged. CLEAN FILL WASTE DUMPING AVAILABLE NOW! Commerical Supply for small to large subdivisions, pipelines, water products & drainlayers.